Student tuition and fees are due in full at the time of registration. It is the responsibility of the student to verify, prior to the first day of classes, that sufficient aid is in place to cover tuition and fee charges for the semester. Payment arrangements should be made prior to the beginning of the semester, if sufficient financial aid has not been awarded to the student's account. Payments can be made by phone by calling (870) 512-7802, or in-person via the cashier at any of our campus locations. For students that do not have financial aid in place and are unable to pay the full amount of tuition and fees before classes begin, we offer an online payment plan through FACTS. Cash-paying students enrolled in the Commercial Driver Training Institute (CDTI) program will be required to pay the cost in full upon registration of the program. Payments are made by phone by calling 870-512-7802, or in person at the cashier window on the Newport campus. CDTI students who are sponsored by a third party will have their account credited for payment when the billing processes are complete and the paying entity makes payment for the sponsored student. Expenses subject to change without notice. 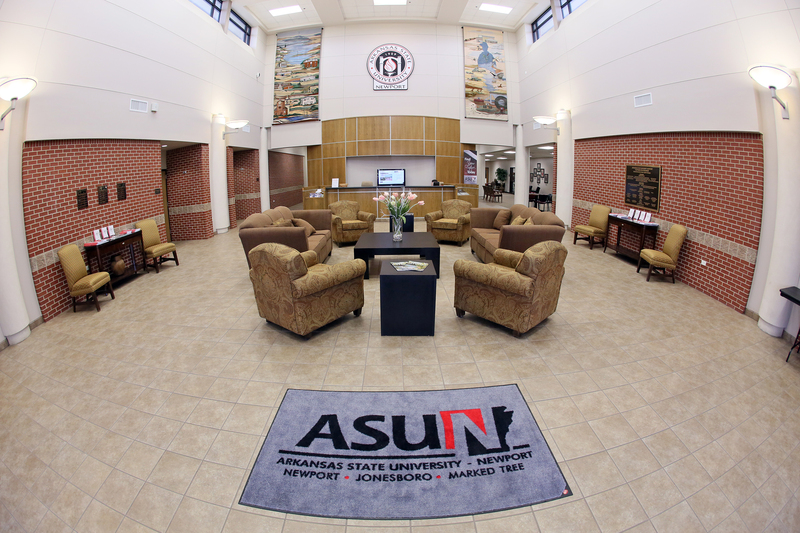 Arkansas residents who are 60 years of age and older are entitled to attend college credit classes at Arkansas State University-Newport without a tuition charge. Proof of age must be presented at the time of registration. This waiver does not apply to non-credit classes, assessment fees, or any other fees collected by the university. Visit the following link to access the Withdrawal Request Form. Students can check account balances within the student portal. Students with an outstanding balance on account at the end of the term are placed on financial hold by the business office. The hold prevents the student from registering for another term or receiving a transcript until the past due balance is resolved. If the student plans to graduate and an amount is owed, it will prevent the student from receiving a final transcript or diploma until the final balance is fully resolved. If a student has an outstanding balance after a term ends, the balance will be considered delinquent, Delinquent accounts are sent to the State of Arkansas to be deducted from state income tax refunds. Delinquent accounts that still remain are then sent to collections. For more information, contact the Business Office at (870) 512-7800 or 1-800-976-1676.